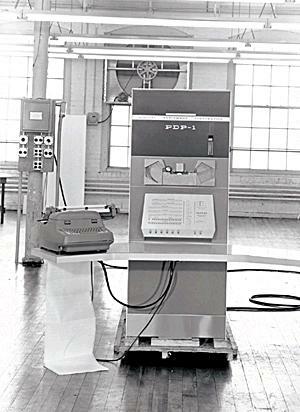 Introduced in 1960, the PDP-1 was DEC's first computer, and the world's first minicomputer. Documentation and drawings are sketchy; in addition, the machine was often customized for particular uses. 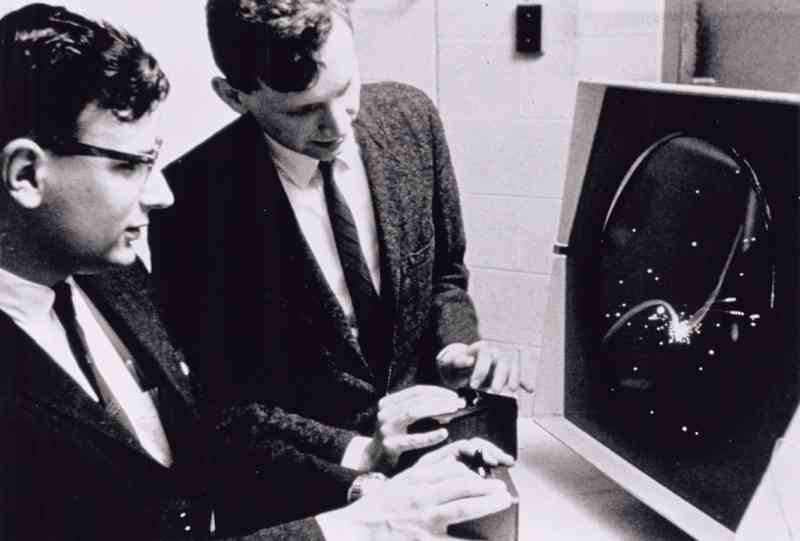 The simulator is based on the 1963 maintenance manual.